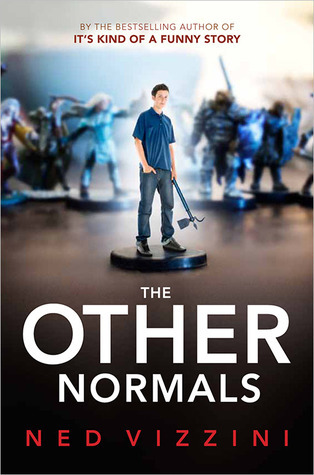 Summary: The Other Normals centers on 15-year-old Peregrine “Perry” Eckert, who’s seriously obsessed with an uber-dorky role-playing game called Creatures & Caverns. Concerned about his stunted social skills and need for fresh air, Perry’s parents decide to ship him off to summer camp to become a man. He anticipates the worst summer of his life until he arrives at camp and stumbles into the World of the Other Normals, a place where his nerdy childhood may serve him well — but not without connecting with the real world first. 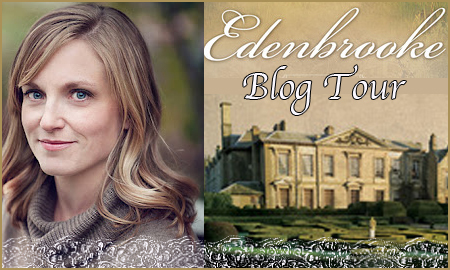 Aka, the most awesome guest post ever because NED CODED IT FOR ME. I mean, honestly. Anyway, Ned’s about to give us all a rundown of his experiences with Dungeons & Dragons. Preview: It’s kind of awesome. DM: You’ve been following this tunnel for about 120 yards. The water on the floor is ankle deep and very cold. Now and then you feel something brush against your foot. The smell of decay is getting stronger. The tunnel is gradually filling with a cold mist. Fighter 1: I don’t like this at all. Can we see anything up ahead that looks like a doorway,or a branch in the tunnel? DM: Within the range of your torchlight, the tunnel is more or less straight. You don’t see any branches or doorways. Cleric: The wererat we hit had to come this way. There’s nowhere else to go. Fighter 1: Unless we missed a hidden door along the way. I hate this place; it gives me the creeps. Fighter 2: We have to track down that wererat. I say we keep going. My Friend: Hold on, aren’t we doing the Barrathur campaign? DM: No, Ned’s here. So we’re starting a new campaign. My Friend: With a 1st level character?! Me: Should I buy rope at the store before my character goes on this adventure? My Friend: Rope! What’s wrong with — BRRRING BRRRING — hold on my mom’s calling! But I do have an adult D&D story. It happened at the Park Slope Food Coop, the world-famous cooperative supermarket in Brooklyn, which is a terrible place to be associated with or even to have heard of — but I have an excuse because I grew up near it. 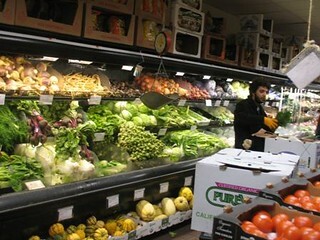 The Food Coop works on a membership basis. To be a member (and get access to the coop’s fresh, organic, inexpensive food) you have to do two hours and forty-five minutes of work there every month. I volunteered one month to be a cashier, which was tough. You may think that the person who bags and rings up your groceries has an easy gig, but do YOU know the difference between mustard greens and chard? And can YOU select one or the other of these items in .05 seconds on a touch screen while dozens of people are waiting to buy their Amy’s microwave meals? 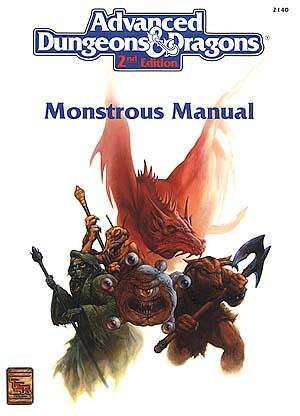 And then there are the lulls… periods when no one is buying anything and you’re bored out of your skull… To get through these times, I brought the Monstrous Manual to the cash register. A woman came up with some chard and noticed the book. I was confused. No woman had ever asked me about D&D before. This was the group I should have found when I was younger. Our games were fun and they moved briskly — even though my characters died a lot. I would name characters things like “Bryshnnkim” that were selected by Samuel Stoddard’s Fantasy Name Generator. That annoyed Bryson and he’d drop lizard carcasses on me and kill me. I’ll never forgot the day I was playing when I got the phone call. It was Los Angeles. Someone I was working with was asking me, basically: what happened to your novel? I had been working on this novel that seemed really exciting at the time, but it was becoming unusable. 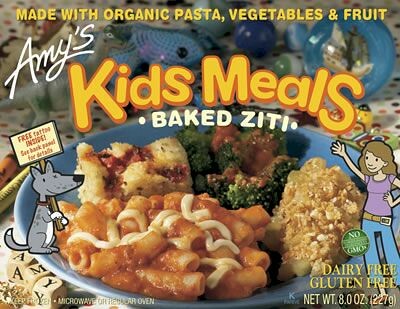 My career was in a lull that put the Food Coop to shame. I was treading water, wasting time… and on top of all that I was playing D&D! I had to hide these truths on the call, of course. I said everything was fine and the novel was coming along great. But as I put my phone back in my pocket, I noticed that Bryson & company were staring at me. I’d taken the call in the kitchen and spent the entire time pacing in circles, flexing and clenching my fingers. I got my coat and went to the door. There were some unappreciative hoots from my fellow players, but as I left, I’ll never forget what Bryson said. He said it to me quietly, just before I left. Thank you, Ned! I do not know the difference between mustard greens and chard, but I DO recognize a sweet guest post when I see one! 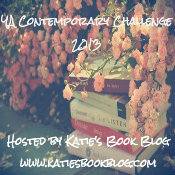 So glad to have you on the blog today! 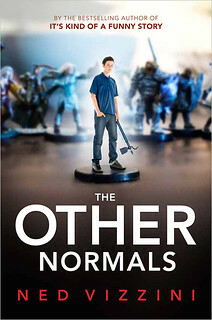 Now, everyone go check out my review of Ned’s book, THE OTHER NORMALS, and enter my giveaway!